Whistler Chateau Brio Escape is a private residence in beautiful Whistler British Columbia, site of the 2010 Winter Olympic Games. 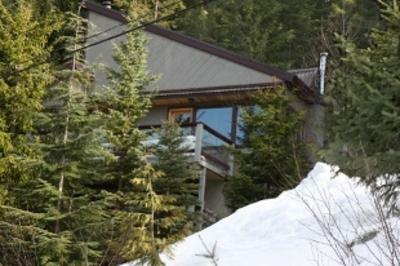 This lovely home is situated on a quiet residential street, ten minutes walk from the Whistler Village. 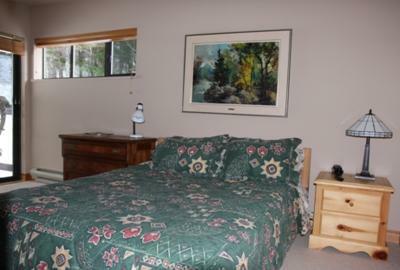 This property is a warm, open inviting space to relax and experience all that Whistler has to offer in. When you walk in to this property you enter through a mudroom. This room has a sauna and shower room directly off of it. 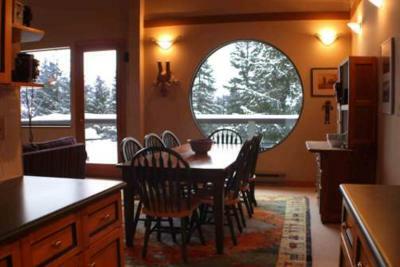 A great retreat spot after a day enjoying the winter days in Whistler. There are two spacious bedrooms to cozy into at night. The loft offers extra sleeping accommodation with 2 extra beds. There are two full bathrooms. 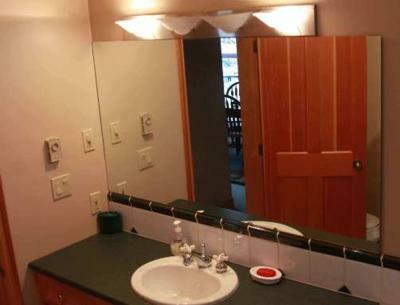 One is an en suite to the master bedroom with a shower and bathtub. 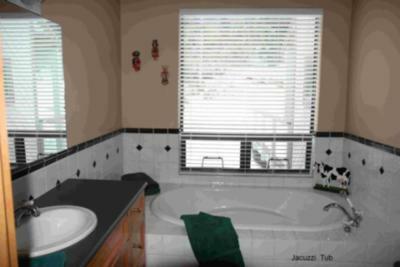 The second bathroom in the main living area features a Jacuzzi tub a treat for tired legs and feet. For the chef in your group there is a modern fully equipped kitchen and a generous dining area. 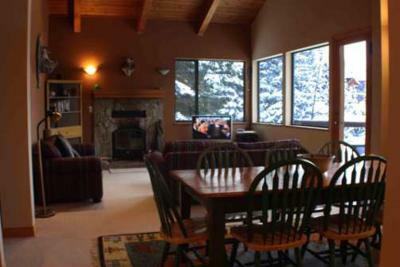 The living room offers a fireplace, an entertainment centre with 42 inch flat screen TV and a surround sound stereo system. 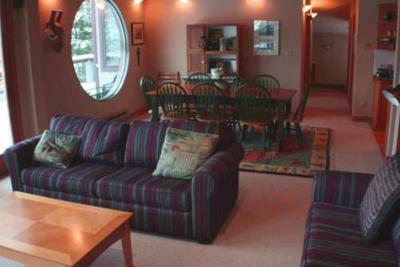 Enjoy the front deck with spectacular views and the large private rear deck with gas barbecue. While in Whistler there are many things to enjoy. The Village offers a wide variety of shops, spas and boutiques. There are night clubs, lounges and restaurants to suit almost any desire. The trails that run through Whistler are great for hiking or cross country skiing in the winter. There is something for everyone to enjoy nestled in the mountains at Whistler. The loft has a single bunk bed.